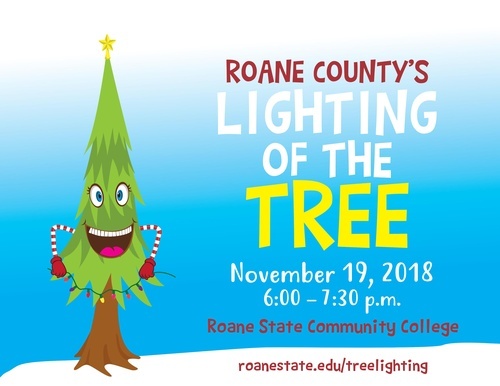 Roane County Lighting of the Tree! - Hosted by Roane State Community College. Join us for: Music Performances, Selfies with Santa, Festival of Trees, Reindeer Games, and Food Trucks.